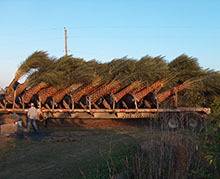 Palm Garden Depot is a wholesale and retail garden center and landscape company with over fifteen years of experience in the nursery and landscaping industry. We strive for perfection! Our knowledgeable staff is committed to providing the best customer service in the industry. 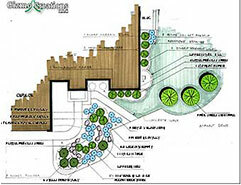 Our team is readily available to answer questions, provide insight, and offer solutions to your landscaping needs. We take pride in what we do, and work with our customers to make sure they are completely satisfied. Besides being a full service landscape company, we offer irrigation, drainage, and lighting, including weekly garden and grass maintenance for residential and commercial properties. All estimates are free. 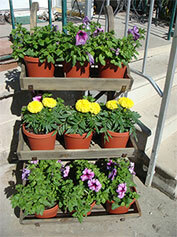 We look forward to meeting you and we welcome the opportunity to be of service to you and your garden. We guarantee best quality, and offer competitive pricing. 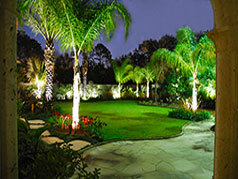 We are licensed and insured in Landscape Horticulture, and Irrigation. Announcement: NOLA Garden Market Coming Soon! 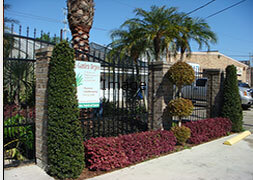 We are excited to announce our new addition NOLA Garden Market coming soon to Palm Garden Depot. We will offer total body wellness products, including skin and hair care , home products , gifts and more. Our garden center will still be providing beautiful plants including palm trees , topiary’s , shrubs, flowers, mulch, soil, pots , fountains, fire pits, and more, along with continuing our landscape, hardscape and maintenance services as well. We thank you for your business and friendship and we look forward to seeing you at our new facility.